A reliable seal solution for the Hydro Industry, Segmented Shaft Seals made of Genuine Lignum Vitae offer key benefits. Industry has suffered decades of experimental bearing and seal “solutions” using resins, elastic polymers, carbon graphite, plastics and composites with mixed results. The availability of Lignum Vitae is an end to scored shafts by offering a permanent solution for hydro operators. 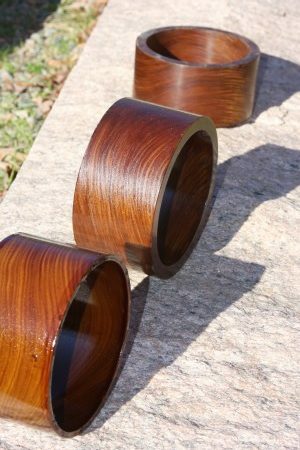 The “new normal” of short service life and scored shafts is being disrupted with the availability of Lignum Vitae. Damaged shafts will be a thing of the past by using steel friendly Lignum Vitae as a shaft seal. Lignum Vitae offers the perfect combination of hardness, similar to aluminum, with a permanent lubricant in every cell. Plastics and composites rely on combinations of resins and hardeners to create harder or softer material, too hard it will score steel, too soft and it will stick to the shaft, various additives add some lubricity. Once the concoction is cured it will go thru various tests on a polished mandrel with deionized water in a controlled laboratory at a specific temperature, in other words no “real world” that hydro actually revolves in. It is this testing data that every engineer is currently using to specify seals and bearings that is central to the consistent failures plaguing the industry.  The hard reality is even if there was a truly “new and improved” bearing/seal material created today it will take 160 years to gain the experience and testimonial gained by Lignum Vitae since 1852. No amount of promotion budget dollars or slick ads will add longevity; the only way to earn a testimonial from the Army Corps of Engineers for 67 years of service in the muddy Mississippi is to actually serve 67 years flawlessly! Lignum Vitae will not damage the shaft. Custom designed for any diameter shaft. Operates on run of the river water with no filters. Operating parameters for genuine Lignum Vitae segmented shaft seals are consistent with other seals in terms of loads and water leakage rates. They can be designed for use in either radial or axial sealing systems. Lignum Vitae is also proud to have earned the distinction of being the most environmentally safe bearing product in the world for drinking water with NSF-61 designation. Lignum Vitae works well as a seal because it is a hard dense wood and has natural lubricating qualities. Other materials can breakdown overtime and cause excessive leaks or premature failure of the pump or equipment as a result. If you are having problems with premature failure of your seals in a water pump application give us a call. 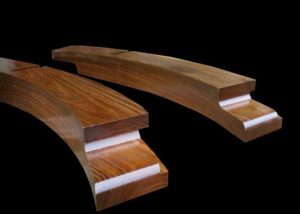 Lignum Vitae has solved many of these issues and could be just the solution you are looking for. Lignum Vitae can be machined to your diameter and thickness requirements. Lignum Vitae can also operate in harsh environments. As a result, it can be used as a seal as well.